Configuration: 5 boxes per case. 1 pack per box. 10 cards per pack. – Looking for more than basic autographs? 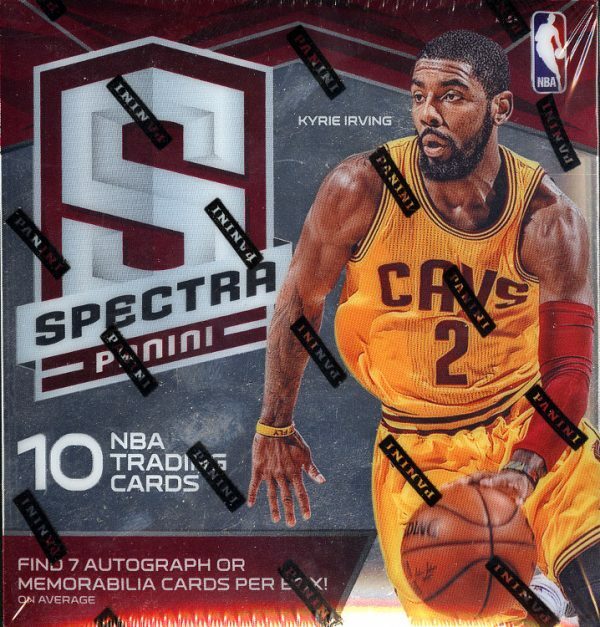 Spectra brings you a memorabilia piece with every autographed card in the set! 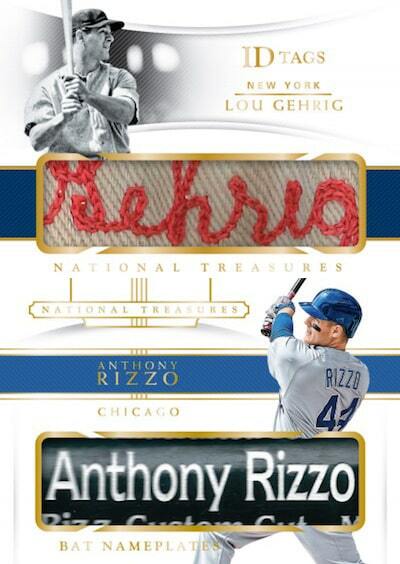 – Look for massive memorabilia swatches of both veterans and rookies in Materials Prizms and Rookie Jumbo Jersey sets #’d/49. 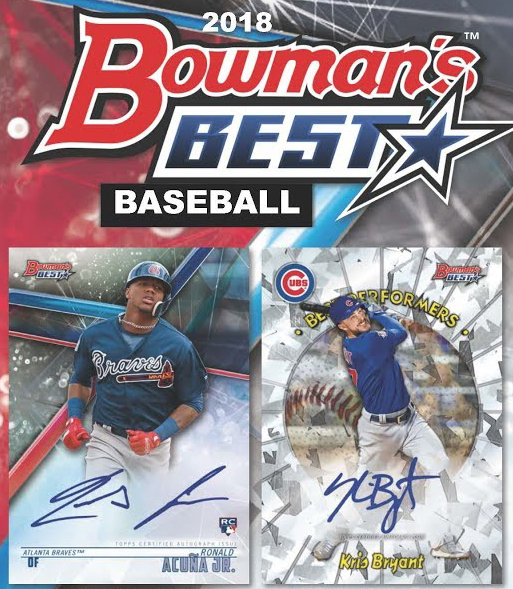 – Pull seven autographed memorabilia or memorabilia cards per box on average. – Check out the new City Limits inserts which is available one per case. Every autograph in Spectra is loaded with a piece of Memorabilia that is #’d/149 all the way down to 1-of-1’s. Find massive sized pieces of veteran materials #’d/40. Find the 1-per case City Limits Insert. 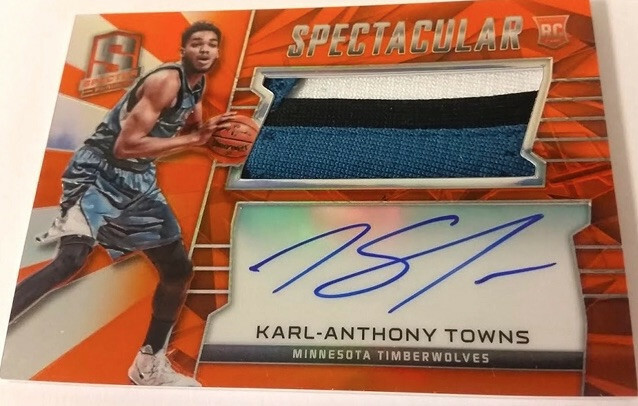 Check out the hottest pieces of Rookies Jumbo jerseys swatches #’d/49.